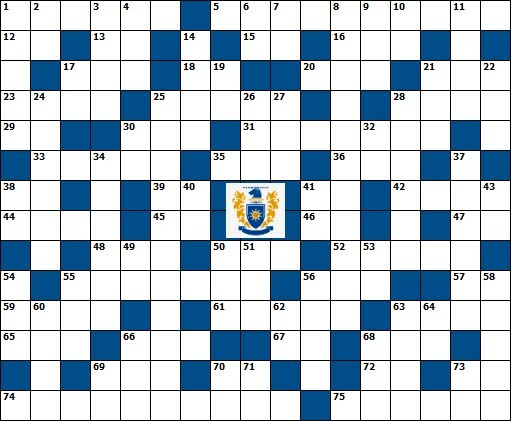 This week's crossword puzzle was created to highlight a specific engineering school located in the southern hemisphere. 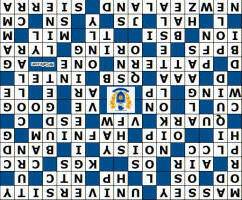 Clues with an asterisk (*) next to them are related directly to the honored school. 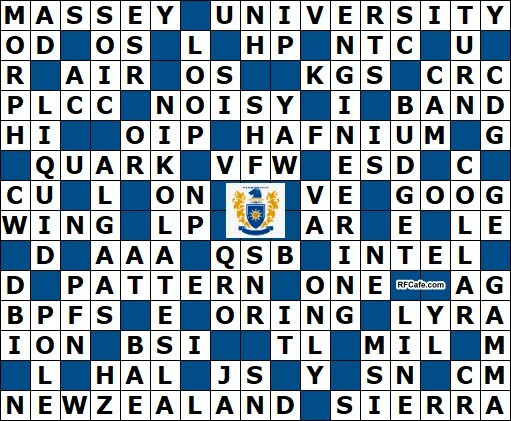 All of the rest of the clues and words are pulled from a hand-built dictionary of people, places, things, and actions that pertain to the topics of science, engineering, mathematics, physics, astronomy, etc. You will never find the name of a fashion designer, Prime Time television show, or numbnut celebrity. Enjoy! 50. Ham's code for "Are my signals fading?" 50. Ham's code for "Shall I increase power?" 70. Intel x86 command for " jump if above"